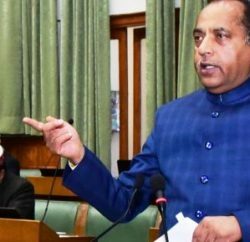 Congress is looking to dethrone BJP in Himachal and started endeavor to encircle the government on corruption front. 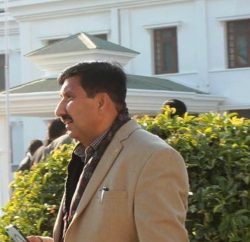 Recently constituted “charge sheet” committee of the state Congress unit that is headed by former minister G S Bali, is seeking information about any alleged “omission and commission” to corner the BJP ruled state government on corruption. Committee has decided to gather documented evidence of the government’s alleged corruption from Congress party workers and the general public. At its first meeting, the committee discussed about 45 issues of alleged corruption, which is expected to come out with concrete facts about corruption. Bali ensures that committee is taking care that image of no innocent person will not sullied. Bali claimed that the committee had already gathered enough information. However, the effort was to gather more material by visiting the state districts in order to finalise the “charge sheet” by Independence Day. 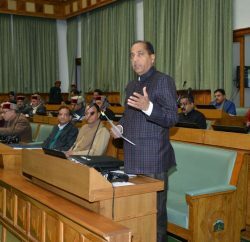 Other committee members consist of Congress MLAs Shukvinder Singh Sukkhu, Kuldeep Singh Pathania, Harshvardhan and Mukesh Agnihotri were also present at the meeting.